Scroll down for Inventory specials...Listed in order by price......Scroll down for Inventory specials...Listed in order by price. 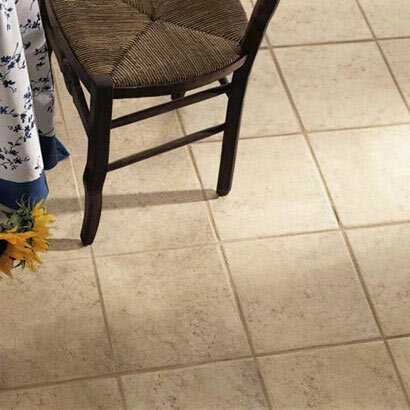 Capturing the look and elegance of antique stone, Provence features a pebbled finish and four soft, muted color choices. Intriguing decos with a geometric motif heighten Provence's appeal. Click here for more information about Daltile® Tile.